Jared Leto loves two things: majestic arrangements and Tony Robbins platitutes,. That is made painfully clear (again) on “Walk On Water”. Leto writes choruses designed to be shouted back to him by the masses, and this does not fail that goal. 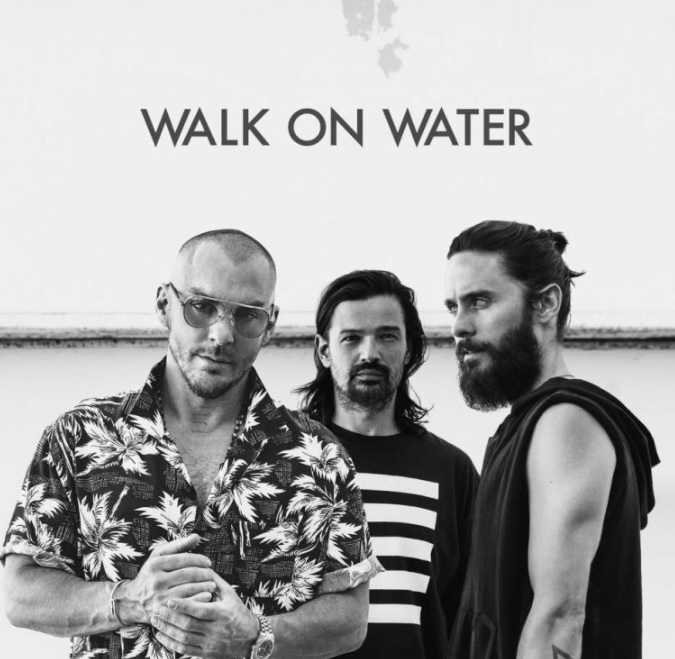 Whether Leto trying to sell self-help (“Do you believe that you can walk on water?/ Do you believe that you can win this fight tonight?”) is supposed to empower the audience or the other way around remains unclear. This will be stuck in your head after a one listen, so choose wisely.